This is the place to subscribe to the RSS feed for the genealogy blog. Keep up to date on what is new when it happens! Discover new tips and tricks to help you in researching your family history. Check on new census questions or family tree programs. 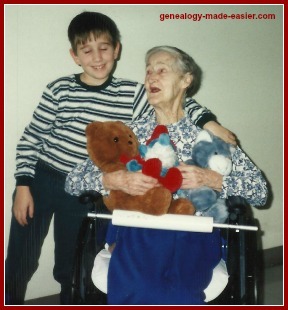 Find new hints for making your genealogy research plan even better. Thousands of grave headstones! How to find those graveyards which contain your ancestors. Don't overlook any possibilities. 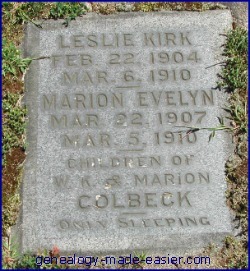 And, what do you do when you do find ancestors' cemetery monuments? 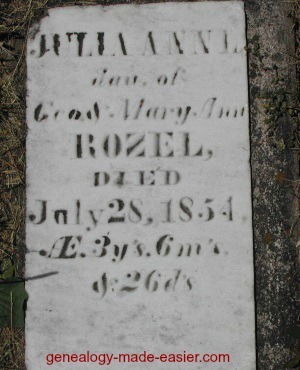 Continue reading "Grave Headstones and Your Family Tree"
A site to help you find where your ancestors may be buried. Continue reading "Gravestone Finding Sites to Aid You"
Here are some genealogical resources listed by Canadian province/territory. These are only a beginning! Dig deep. 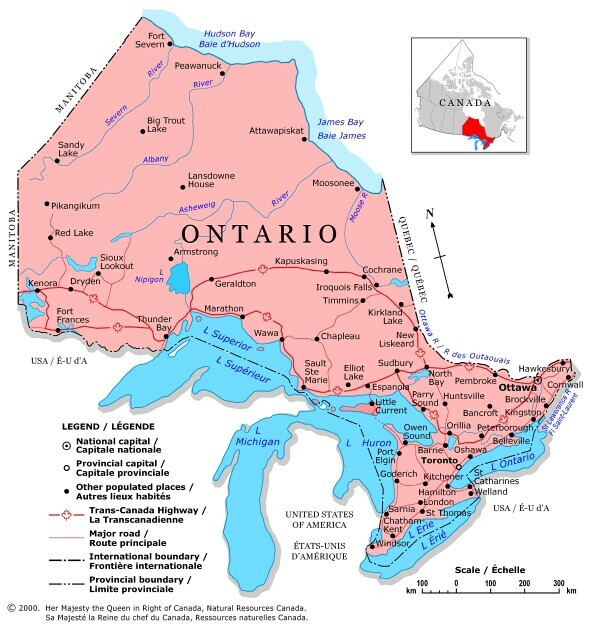 Continue reading "Canada Provinces/Territories Genealogical Resources"
Finding genealogy resources in Ontario requires a lot of searching. Here are some hints and pointers for you. 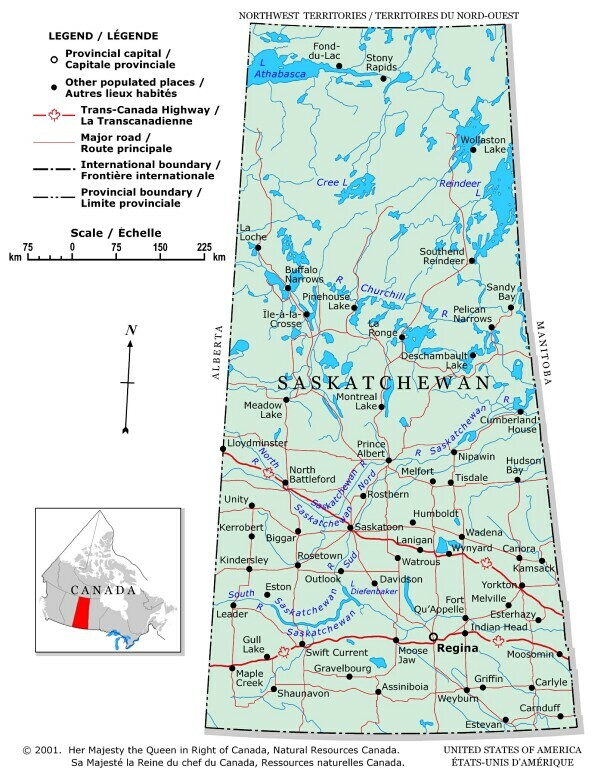 Continue reading "Ontario Resources for Genealogy"
Finding genealogy resources in Saskatchewan requires a lot of searching. 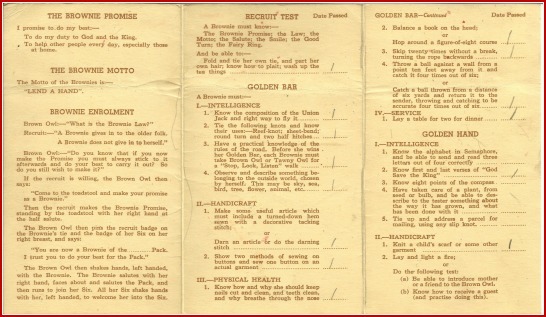 Here are some hints and pointers for you. 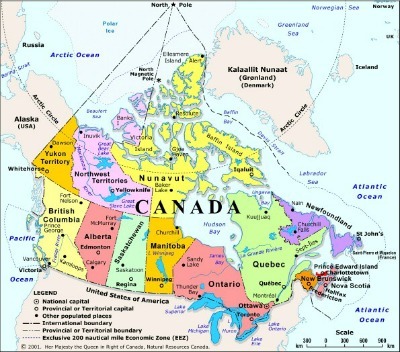 Continue reading "Saskatchewan Resources for Genealogy"
Finding genealogy resources in Prince Edward Island requires a lot of searching. Here are some hints and pointers for you. 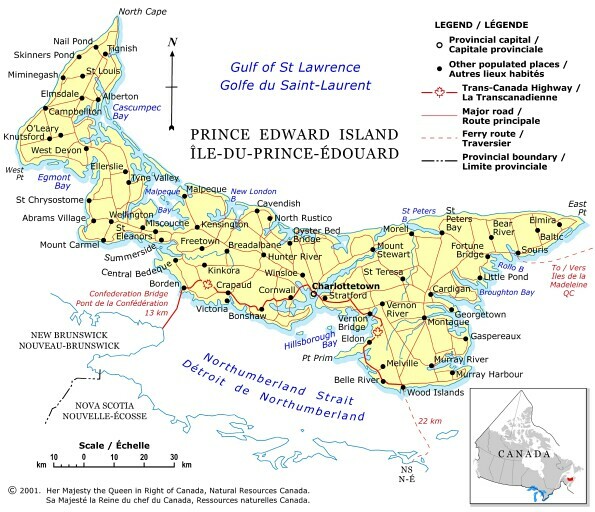 Continue reading "Prince Edward Island Resources for Genealogy"
Finding genealogy resources in Newfoundland and Labrador requires a lot of searching. Here are some hints and pointers for you. 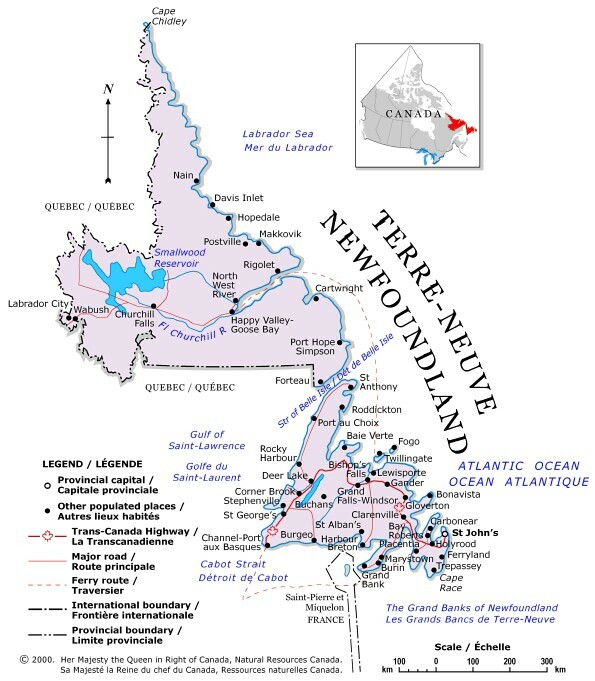 Continue reading "Newfoundland and Labrador Resources for Genealogy"
Finding genealogy resources in Northwest Territories requires a lot of searching. Here are some hints and pointers for you. 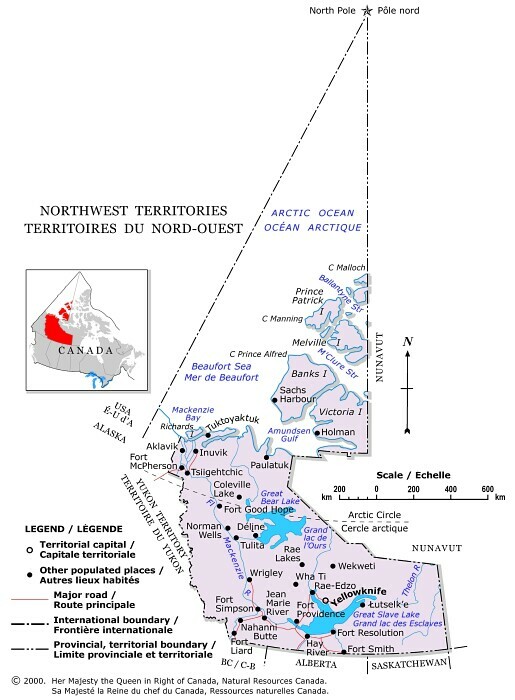 Continue reading "Northwest Territories Resources for Genealogy"
Finding genealogy resources in New Brunswick requires a lot of searching. Here are some hints and pointers for you. 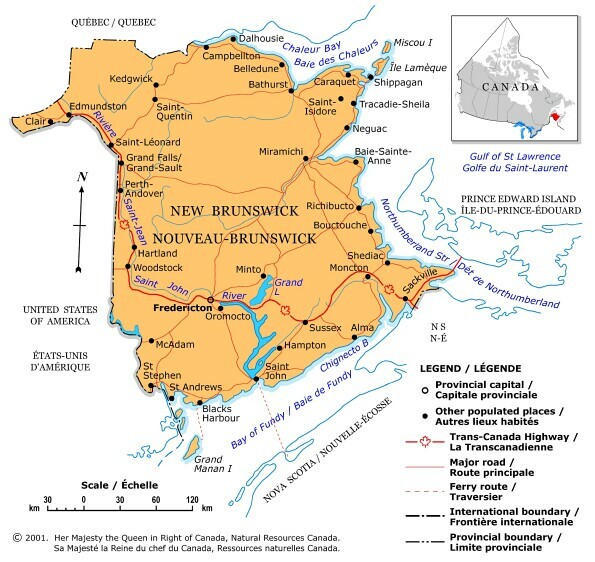 Continue reading "New Brunswick Resources for Genealogy"
Finding genealogy resources in Manitoba requires a lot of searching. Here are some hints and pointers for you. 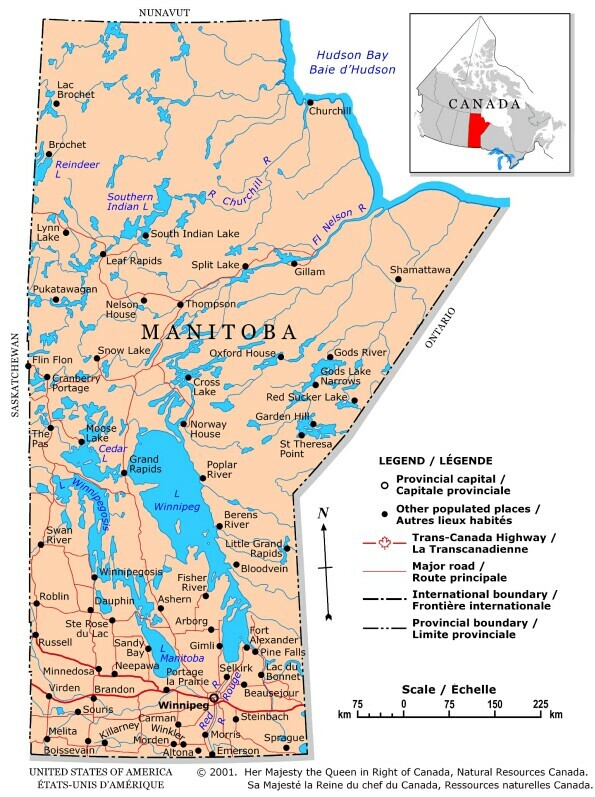 Continue reading "Manitoba Resources for Genealogy"
Finding genealogy resources in British Columbia requires a lot of searching. Here are some hints and pointers for you. 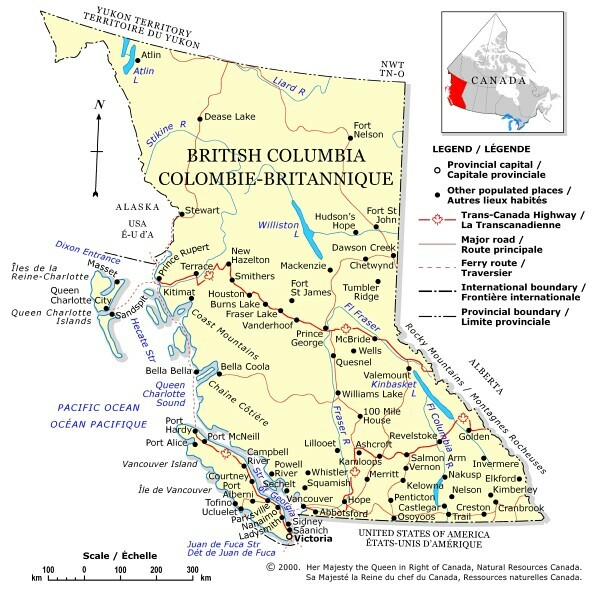 Continue reading "British Columbia Resources for Genealogy"
Continue reading "Canadian Census Records - Finding and Working with Them"
Finding genealogy resources in Colorado requires a lot of searching. Here are some hints and pointers for you. Continue reading "Colorado Resources for Genealogy"
Some less official resources you have never thought of checking could lead to great dividends for you. Here are some genealogy resources you might never have thought of. Continue reading "Less Official Resources - Some Oft-Forgotten Possibilities"
Using all the available genealogy resources to ferret out further information about your family tree can yield great results. Here are some tips on finding those valuable resources. Continue reading "Genealogy Resources Provide Information About Your Family Tree Member"